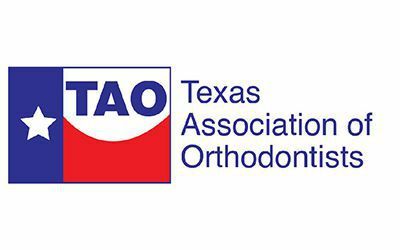 El Paso, TX – October 7, 2016— Dr. Teng of Mundy & Teng Orthodontics, a local orthodontist from El Paso, was recently named president of The Texas Association of Orthodontists (TAO). 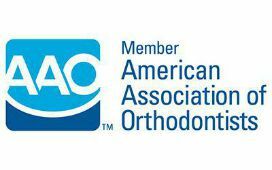 TAO is a component of the American Association of Orthodontists—an organization that is committed to educating the public about the need for, and benefits of, orthodontic treatment. 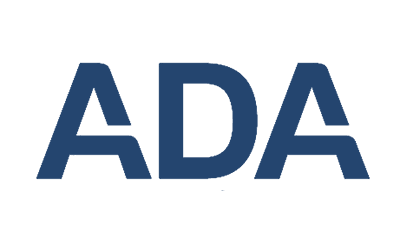 As the president of TAO, Dr. Teng will lead the association in promoting the importance of seeking a trained orthodontist who has completed an additional two to three years of orthodontic education at an accredited orthodontic residency program after completing all traditional dental school requirements. By using a trained orthodontist, patients will receive specialized care from a highly trained individual. This is important because comparing an orthodontist to a dentist is like comparing a medical specialist to a primary care physician. 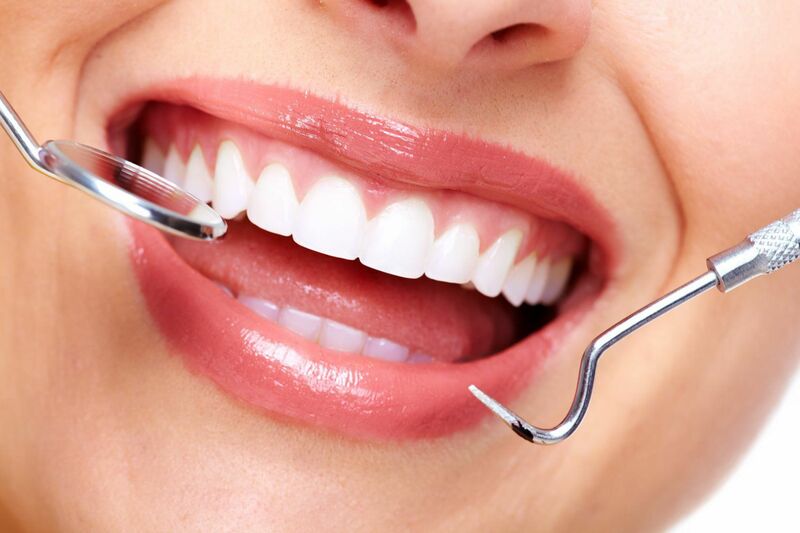 Like a family doctor, dentists are excellent at covering a wide range of general issues. Typically, general dentists have not received the training to treat more complex orthodontic cases. Orthodontists are the experts when it comes to aligning teeth, structural problems and correcting bites as specialists in this area of dentistry. For more information, visit mylifemysmile.org. Dr. Jesse Teng is the President of the Texas Association of Orthodontists and a member of the American Association of Orthodontists. 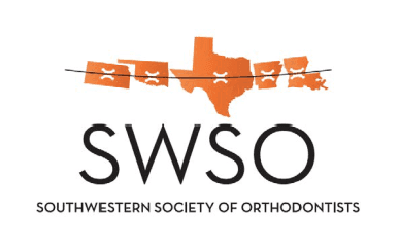 The Texas Association of Orthodontists is a component of the American Association of Orthodontists, which is committed to educating the public about the need for, and benefits of, orthodontic treatment and choosing an orthodontist for your care. 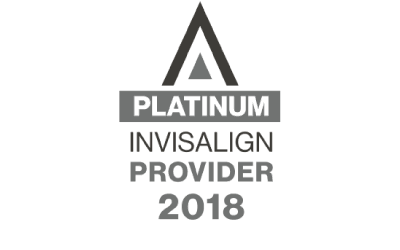 An orthodontist is a specialist and must complete two-to-three years of additional schooling beyond dental school at an accredited residency program to achieve this distinction. 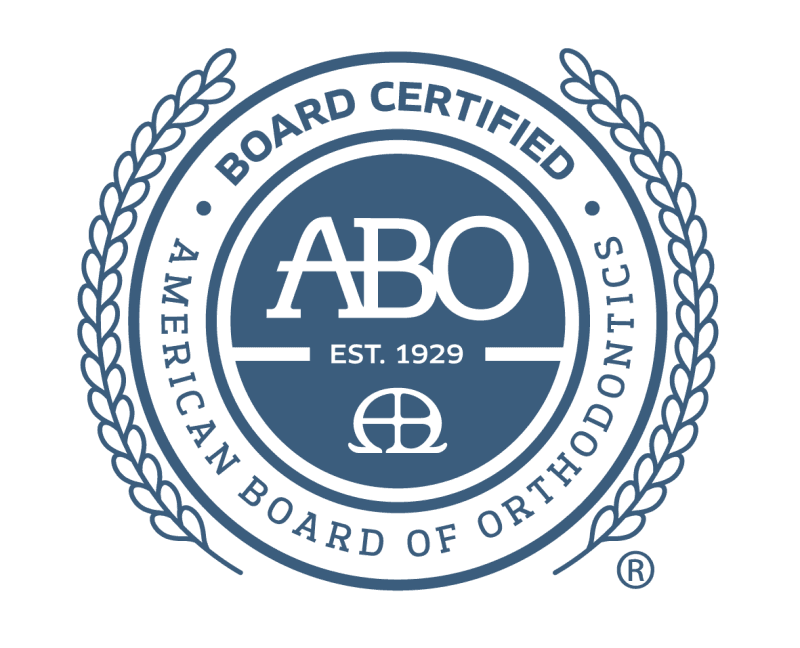 To find an orthodontist in your area, visit the American Association of Orthodontists.